In partnership with Salzburg College, the Illinois Consortium for International Studies and Programs (ICISP) offers a semester in the beautiful city of Salzburg, Austria. Salzburg is situated in the northern foothills of the Alps. Famous as the birthplace of Mozart and host to the Salzburg Festival, the city has long been a cultural center for Europe. Your study experience in Austria can become the most memorable time of your life. Salzburg College offers you academic programs tailored to your needs, with small classes and dedicated professors who encourage you to integrate your personal experience into your course work. 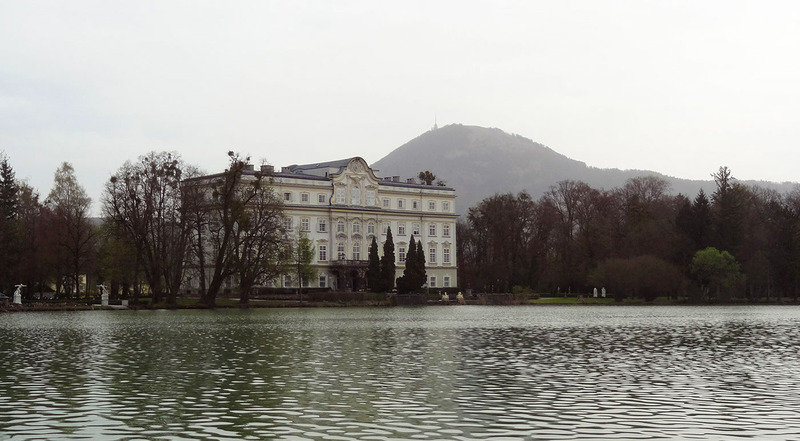 Make Salzburg, Austria, and Europe your classroom! Salzburg College is a private college for English-speaking students located in the heart of the city. At the college, students attend classes taught in English by Austrian professors. Classes are small and allow for a close relationship with the instructor. Students will earn up to 13 transferable credits during the Fall and Spring semesters and up to 3 transferable credits during each session of the Summer semester. To maximize cultural involvement, students live with Austrian families who provide breakfast and dinner during the week. Weekday lunches are provided by Salzburg College. Eligible candidates are students who are currently enrolled at an ICISP institution and who have completed a minimum of 12 college credit hours with a minimum GPA of 2.75 on a 4.0 scale. Students must also be at least 18 years old by the date of departure and be eligible for a US passport. Completion of English Composition I with a B or higher is also required.